The Independent Office for Police Conduct (IOPC), previously the Independent Police Complaints Commission or IPCC, is in its third year of an expansion programme, has doubled staff numbers and established a directorate of major investigations to oversee its Hillsborough operation and child sexual abuse complaints. This year it also changed its governance structure and formally became the IOPC alongside a complaints system reform. “With significant upheaval and many new opportunities for staff to gain promotions or to diversify into other work, it has been and remains a challenge to maintain the number and skills of frontline investigative staff. “There has been significant investment of time and resources in the recruitment process and in the induction and training of new staff. This will need to continue through 2018/19,” the report said. 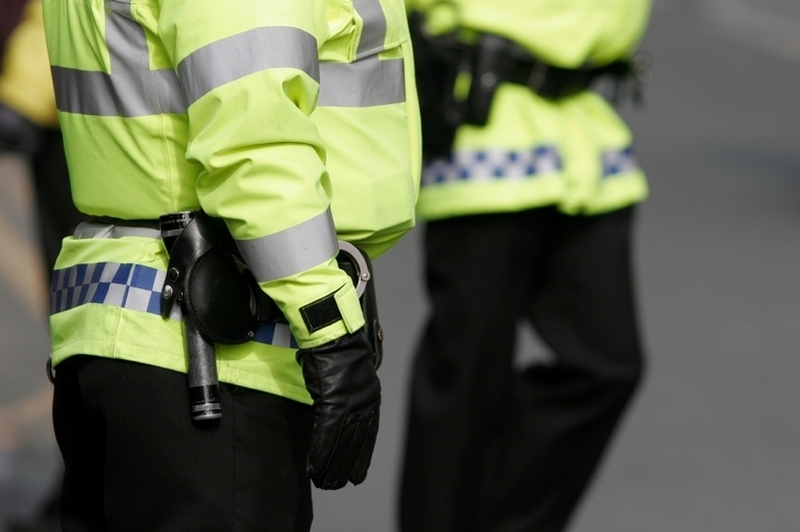 Over 4,000 complaints about how police handled concerns raised by members of the public and 3,880 from forces were considered by the organisation. In total 590 investigations were opened into the most serious and sensitive cases in 2016/17 while 40 per cent of “valid appeals” were upheld. Investigations, on average, were completed in 239 working days, compared to 226 days in 2015/16. It still represented an average improvement of three months compared to 2014/15. Mental health continues to be a “tragic thread” running through IOPC investigations, the report said, and the body has called for better healthcare support and training for the police service. “It is no accident that, since the IPCC was set up in 2004, deaths in police custody have more than halved. “Every death is a tragedy, but this significant decrease owes a great deal to the learning that has come out of independent investigations, and has influenced approved professional practice and training. “Many of our investigations, particularly into deaths, highlight the vulnerability of those who die or are seriously injured following police contact. We continue to believe that the decision not to commission police healthcare through the NHS was a missed opportunity,” the report said. In 2015/16 the-then IPCC upheld 41 per cent of complaints while police forces upheld 19 per cent. As a result of a review into the way Thames Valley Police, Durham Constabulary and South Wales Police handle complaints, the IOPC plans to hand out advice to all forces. “We discussed where we felt that the forces had an incomplete understanding of either the different grounds for appeal that are open to complainants, or the things that they should consider when deciding whether to uphold an appeal. At the time of the report publication, the IOPC had upheld 38 out of 423 complaints made against itself in 2016/17 (nine per cent). Fourteen complaints were made against IOPC commissioners but none were upheld, the report said. But the IOPC also found forces were incorrectly applying interpreting the case to answer test for officer misconduct at the end of an investigation. “We were aware that some forces were not applying the correct test, as defined in law – that a panel ‘could’ make a misconduct finding, based on the evidence – but were operating a higher threshold, closer to the test for prosecution,” the report said.